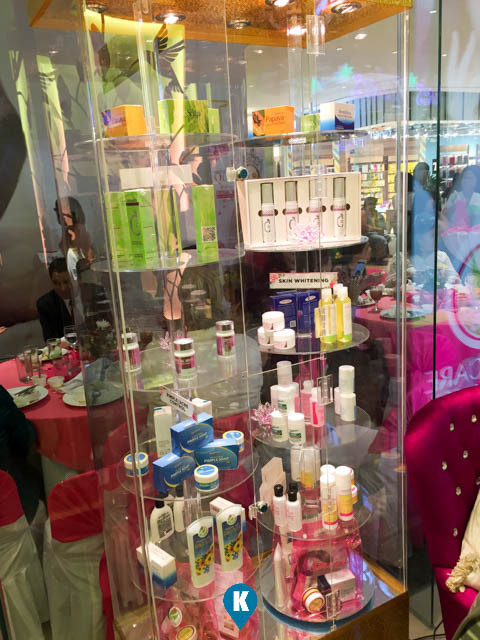 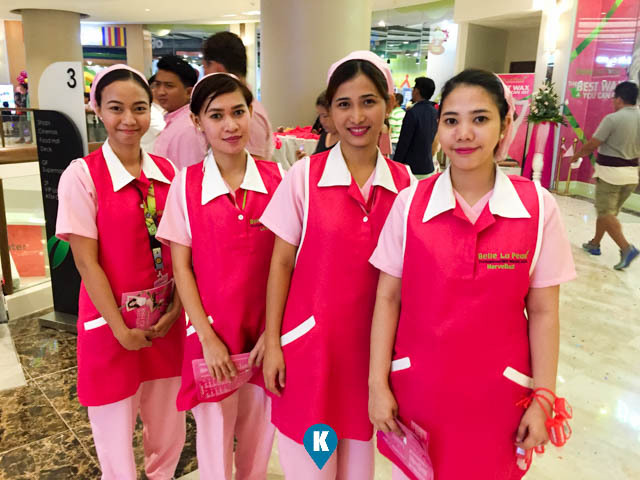 Last saturday we were treated to the opening of the newest branch of Dermcare (their 84th branch) and Belle La Peau (their 24th branch) at the newly opened Southwoods Mall in Binan City. 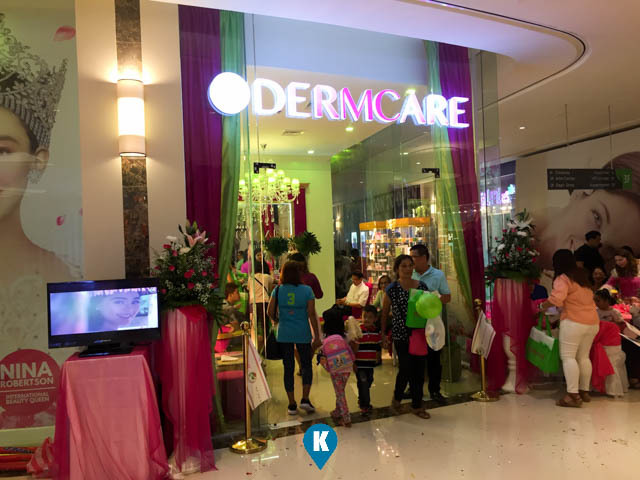 Dermcare President and CEO was on hand to welcome the Special Guests and VIPs for the ribbon cutting ceremony of the branches. 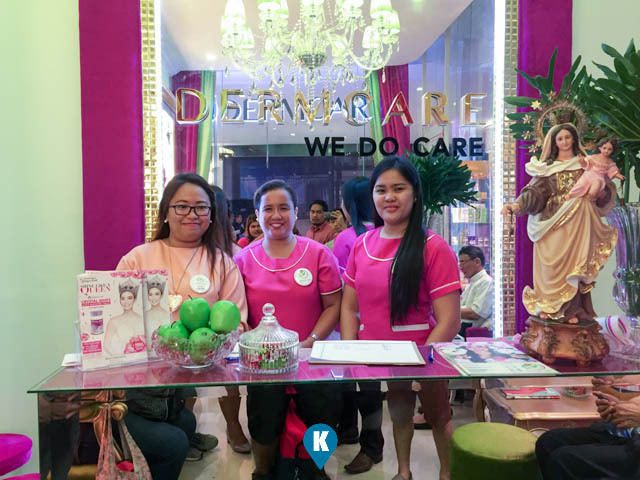 Dermcare, which pioneered the whitening business in the Philippines has been trusted for quality, affordable and effective products and services for 20 years already. 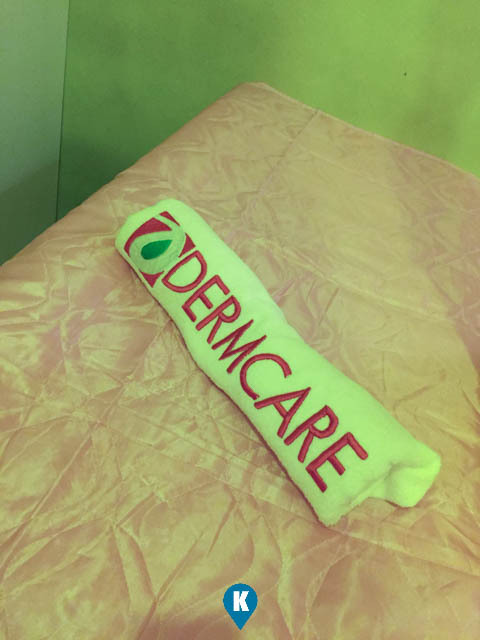 Derm care offers professional skin, hair and spa, with world class facials, body treatments as well as hair bonding and treatments. 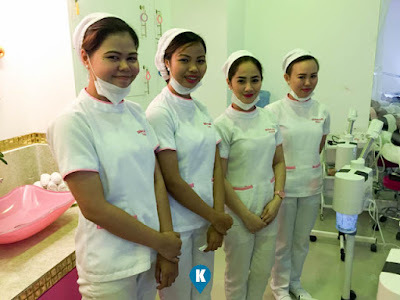 Staffed with professionally trained beauty therapists and dermatologists, Dermcare prides itself with excellent service to its customers. For hair removal or waxing services, Belle La Peau is for you. 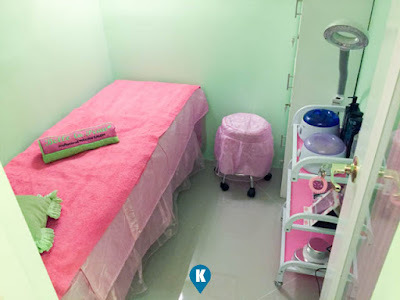 Using the same methodology, this establishment offers only the highest standards in hair removal. It also caters to basic facials and anti-aging treatments. 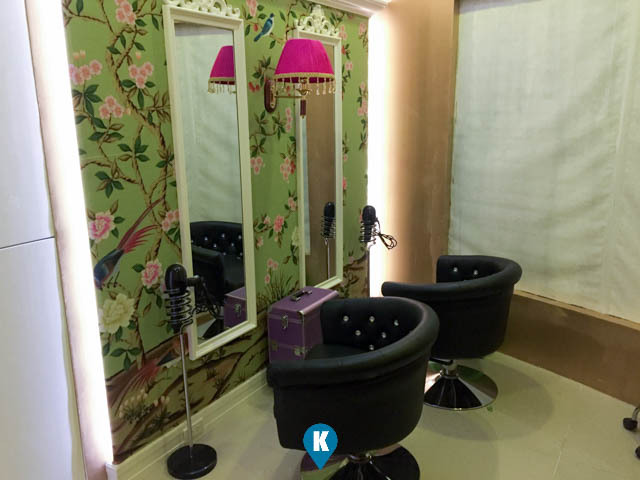 As a special treat to its customers on their newest branches, they are offering a month long discounts on products and services. 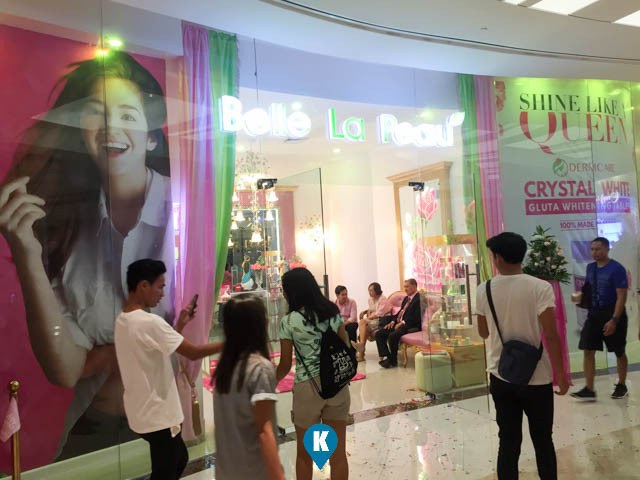 So what are you waiting for, dropby their Southwoods Mall branches now. 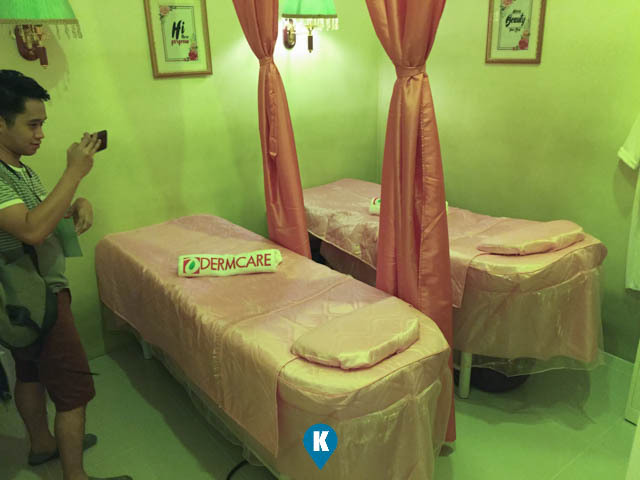 For more inquiries, you may direct message them at their respected Facebook pages - Dermcare and Belle La Peau.